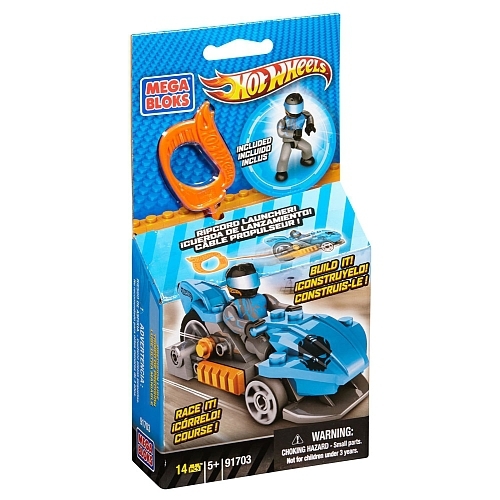 Start your engines and redline your powerhouse speedster as you race to the finish with Team Green’s Speed Racer from Mega Bloks Hot Wheels™! 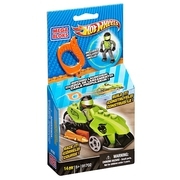 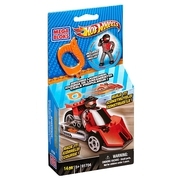 Build the rip-cord racer, set your Team Green micro action figure into the driver’s seat and pull the cord as hard as you can to watch your car rocket to the finish line. 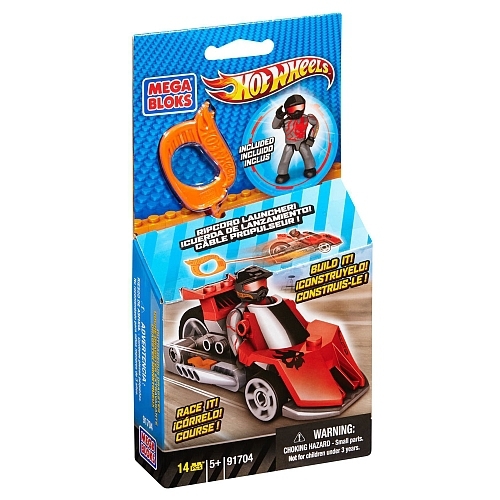 Ideal for kids ages 5 and up!